The 2016 festival hit will be released in UK cinemas in March. Borderline Films, the filmmaking trio of Sean Durkin, Antonio Campos and Josh Mond have given us some of the best American indies of recent years, including Martha Marcy May Marlene, Simon Killer and James White. 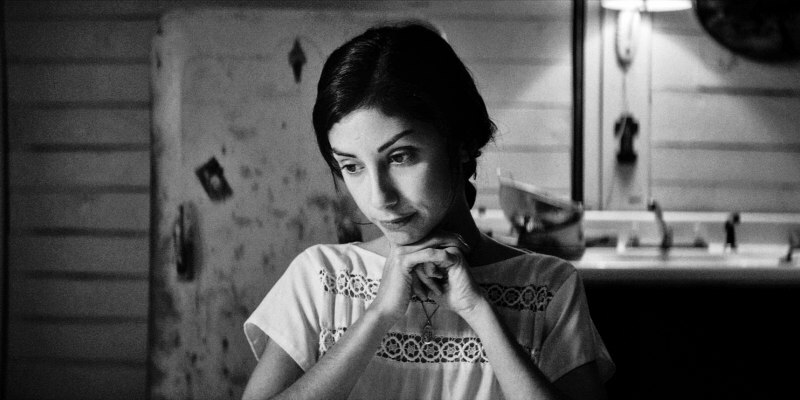 Now they welcome a fourth member into the fold in Nicolas Pesce, whose directorial debut The Eyes of my Mother was one of the hits of last year's festival circuit. The film is set to be released in UK cinemas by Park Circus on March 24th.